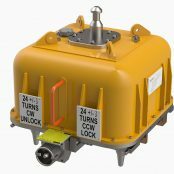 Artemis 2G subsea electronics module is a next generation controls and communications tool that uniquely frees operators from the constraints of an existing brownfield umbilical by finding additional signal capacity to enable a cost-effective field upgrade or extension. 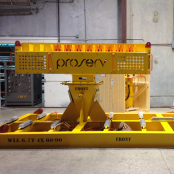 Flexible and modular in design, Proserv’s SCMs are compatible with subsea christmas trees from all major manufacturers and are effective in shallow or deepwater down to 3,048 m/ 10,000 ft.
As well as rental systems, Proserv supplies customer specific well intervention control systems. 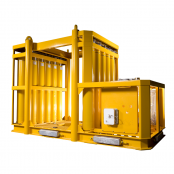 These systems can be provided for shallow and deep water and range from manually operated direct hydraulic systems to software controlled and highly flexible and responsive electro-hydraulic systems. 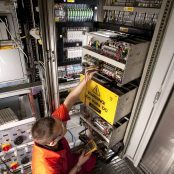 A flexible communication, power distribution and integration solution for both green and brownfield systems alike. 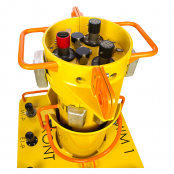 Combined with a flexible range of mounting options the OCH can be readily retrofitted into existing subsea systems. 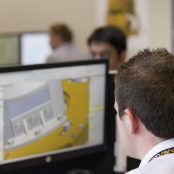 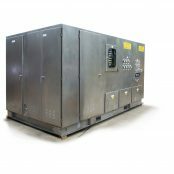 In-house design, manufacture, and supply of subsea distribution systems for the effective power and communication distribution between subsea controls systems and topside. 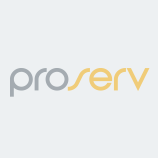 Proserv’s MCS provides backward compatibility with legacy systems allowing existing customers to upgrade or extend fields and address obsolescence or reliability issues. 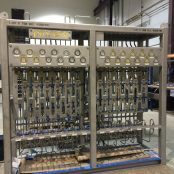 A topside software package that is designed to handle integration of subsea (but not limited to) sensor data with topside automation systems. 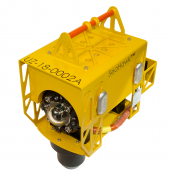 Proserv’s subsea camera surveillance system for environmental monitoring, surveillance and retrofit on brownfields. 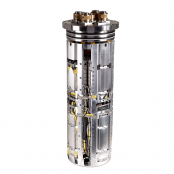 Proserv HPUs are designed to provide and maintain the performance and functionality required for reliable and safe operation of subsea systems.